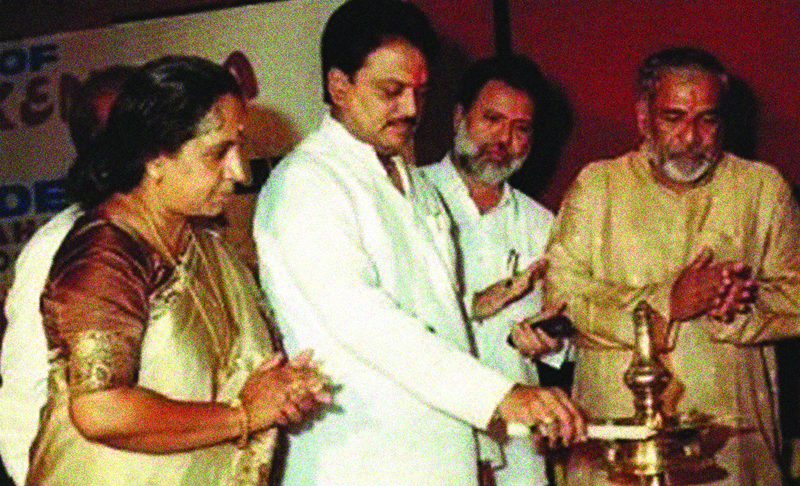 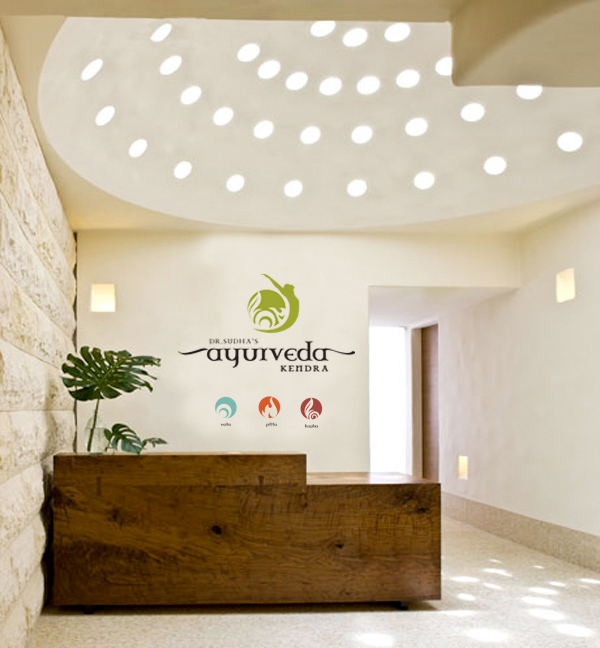 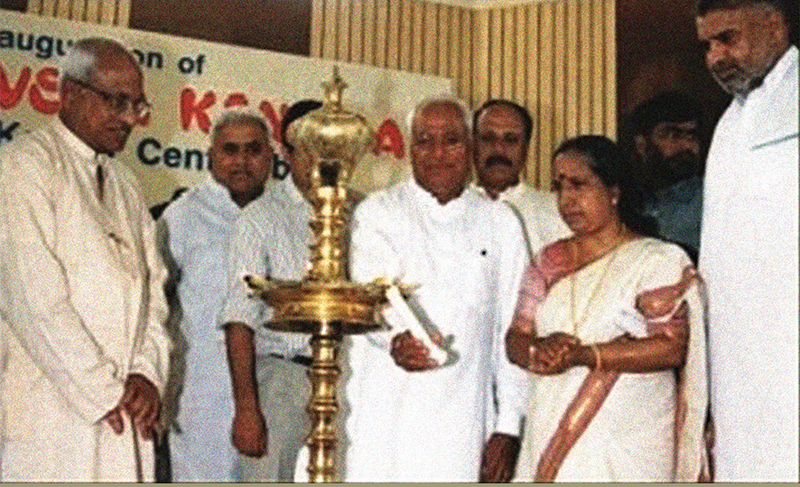 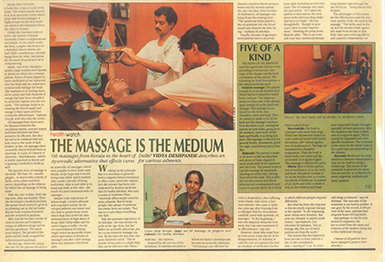 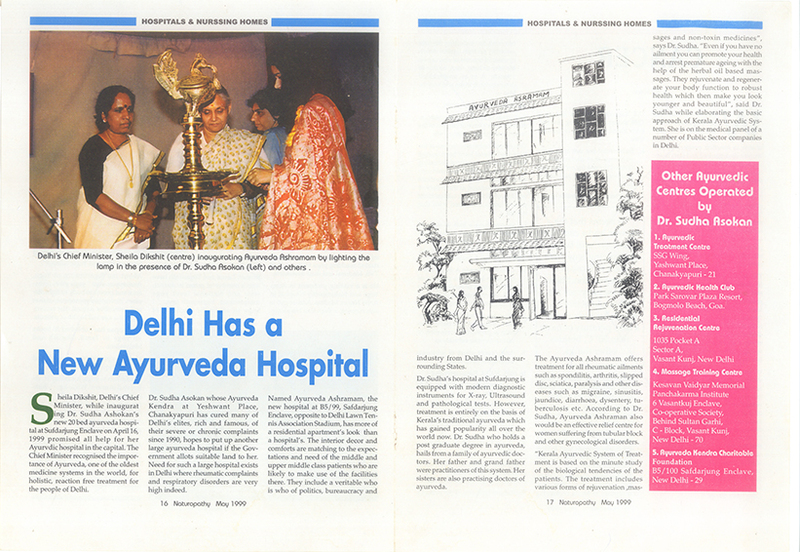 “Ayurveda Kendra” was founded by Dr. Sudha Asokan at Chanakyapuri on September 14th 1990, where she vowed to increase the awareness of traditional Kerala Ayurveda in North India and introduce Delhi to “The Authentic Ayurveda Experience”. 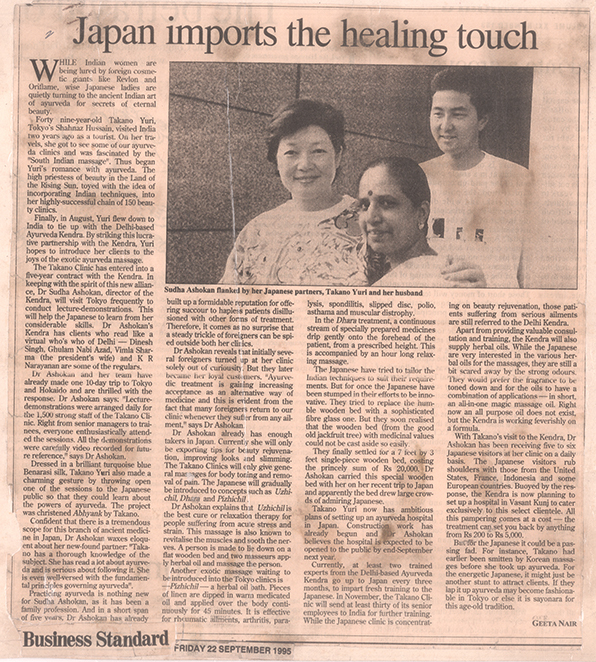 Dr Sudha, with the help of Ms.Takano Yuri, the owner of a chain of beauty clinics called the Takano Yuri Beauty Clinic, trains therapists and educates them in the science of Ayurveda. 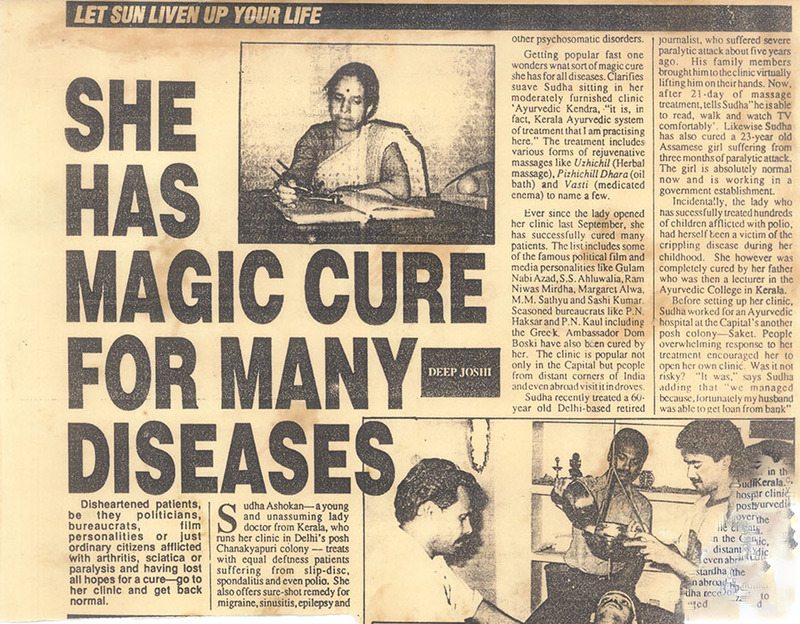 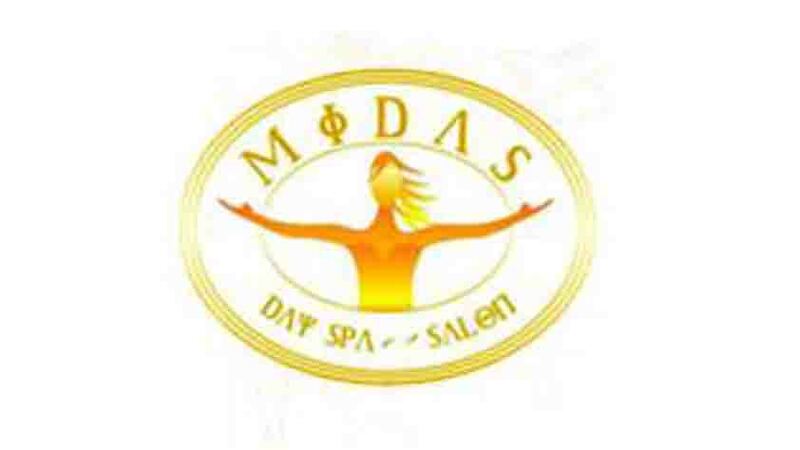 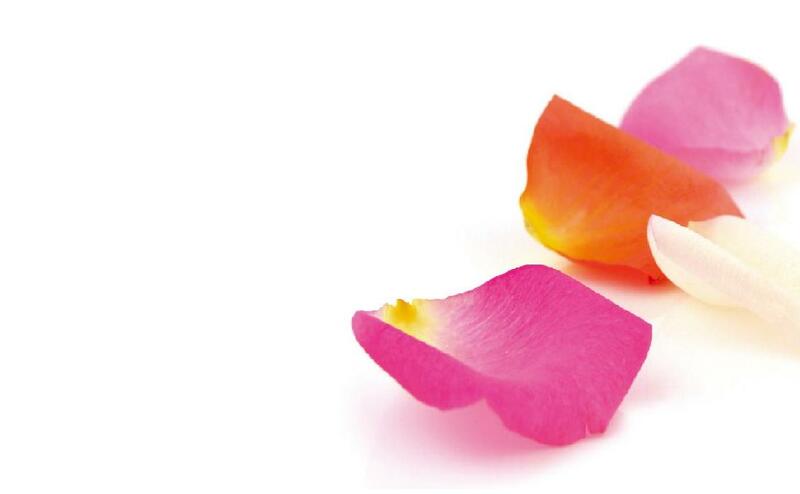 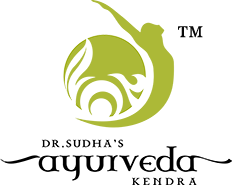 As the manufacturing unit in Kerala grew, it was established as “Sarada Ayurvedic Pharmaceuticals” in the year 2005 as it brought significant number of products and medicines patented under its umbrella.